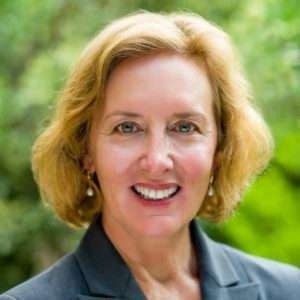 As President of E3 International, LLC, Bonnie Norman directs strategic energy advisory services, sustainable energy project development, capacity building, and financial solutions—resulting in over $500 million in clean energy and energy efficiency investment in developing and transition countries. She was a Co-founder in 2010 and CEO of E3’s U.S.-focused affiliate, EnerCon Solutions, LLC. Both in her current roles and formerly as a corporate real estate services executive with JLL and management with IBM, Norman has lead transformative transactions and initiatives, launched and grown enterprises, and built partnerships with businesses, governments, and donors at a senior level to achieve shared objectives. She is passionate about innovation to improve environmental quality and health for all. Since 2006, Norman has served as a Board Officer at Children’s National Health System. She is a Past President of Children’s Health Board, a 501c3, and a founder of a Kenya-based women’s microfinance nonprofit. A LEED AP, she received both her BA and MBA from Harvard University.